A new initiative at the University of Wisconsin–Madison will seek to improve the experience of American Indian and Alaskan Native students by hosting Native elders on campus for extended visits and educational exchanges. The inaugural participant will be Ada Deer, a nationally recognized social worker, community organizer, political leader and champion of Indian rights. Deer was the first woman to be appointed assistant secretary of Indian affairs in the U.S. Department of the Interior and the first Native American woman to head the Bureau of Indian Affairs. She will spend the week of Nov. 12-16 on campus. The initiative is called the Culture Keepers/Elders-in-Residence Program. Its goals include: strengthening partnerships between tribal nations and the university; providing all students with access to crucial cultural resources; and improving retention and recruitment rates for Native students. Deer, who resides in the Madison area, led the successful campaign to restore federal recognition of the Menominee Tribe. 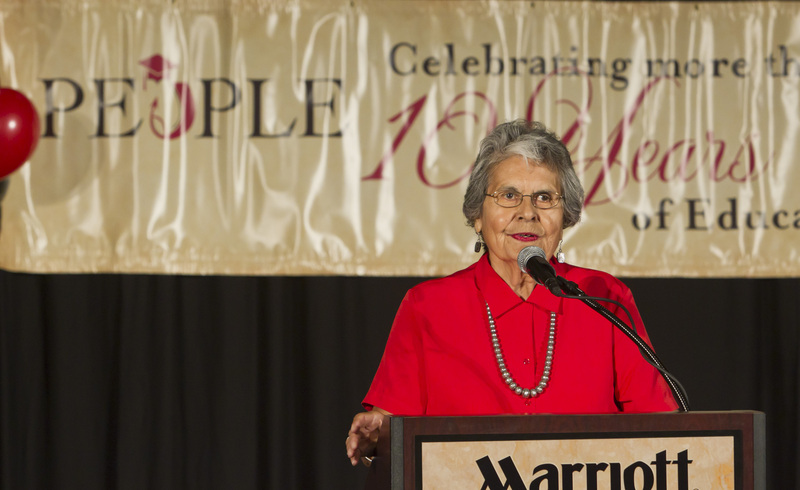 She was the first member of the Menominee to earn an undergraduate degree from UW–Madison — in 1957 — and the first chairwoman of her tribe. She was the first Native American woman to run for Congress in Wisconsin, winning the Democratic primary in her district. 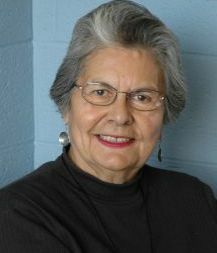 Deer taught for many years in the UW–Madison School of Social Work and directed the American Indian Studies Program from 2000 to 2007. She is a distinguished lecturer emerita. Senior Kelsey Lutgen says Deer will be an incredible resource to students. Lutgen, a political science major and the Native American campus organizer at the Multicultural Student Center, is helping to coordinate a gathering with Deer and Native student organizations. The lead partners for the Elders-in-Residence Program at UW–Madison are the American Indian Studies Program, University Housing and the Nelson Institute for Environmental Studies. Additional partners include the Division of Student Life, the Multicultural Student Center and the School of Human Ecology. The working group is co-chaired by Jessie Conaway, a faculty associate for Native Nations Partnerships at the Nelson Institute, and Professor Annie Jones, an organization development specialist and Tribal Nations liaison at UW–Extension. The program is in its pilot phase, with at least one additional elder-in-residence anticipated during the spring semester, Conaway says. The residency lengths will vary, and the activities during the visits will be based on individual agreements with each elder, Conaway says. Examples of possible activities include: supporting cultural events; holding office hours for student mentoring; supporting faculty members in their teaching and research; and joining bi-weekly faculty and student lunches at the American Indian Student & Cultural Center. Upon its formation in 2016, the working group pledged to work with Native Nations to create broad educational networks, respectful research relationships, and culturally competent engagement programs. Members held eight listening sessions across the state to gather feedback and ideas from Native Nations. An additional session with Native American students was held on the UW–Madison campus. To assist with the program, UW–Madison will provide a dedicated campus apartment for an elder and a companion during each residency. Future goals for the program include curriculum development that features Native perspectives, cross-cultural teaching experiences, and possibly hosting a residential learning community, Robbins says. “We really want to cement these efforts as part of campus culture,” he says. During the week of Nov. 12-16, Deer will hold drop-in student office hours at 318 Ingraham Hall from 10-11 a.m. Monday-Wednesday and 2-4 p.m. Tuesday, Thursday and Friday. Others interested in meeting with Deer are asked to call 608-263-5501 to discuss availability.